I'm sitting in an educator's technology conference in Niagara Falls and the keynote speaker is addressing how teaching will change in the next ten years. "Change" seems to be the topic of every educational professional learning workshop I attend, and the "change" is attributed to our ever-evolving technology. We know education isn't the only industry affected by our advances in tech, so my question is, "what is changing in the writer's world?" As a reader, researcher, author, you know many answers to this question. 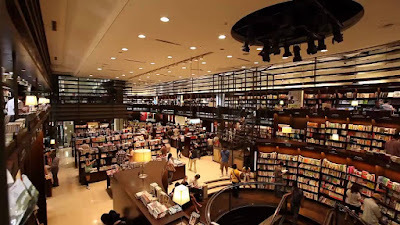 You will have read or personally experienced self-publishing, engaged in discussions about Kindle ethics, looked longingly at the spot where your local bookstore used to be, and then hammered out your thoughts on a personal blog. For this blog, I would like to look at an impending possibility brought on by the progressive use of technology to market reading materials to the reader--death of the genre. As technology and eBooks evolve, eReader competitors like Kindle (Amazon), Nooks (Barnes and Noble) and Apple iBooks continue to out do each other in functionality. As these three platforms compete and evolve, traditional book categorization is diminished in importance. Therefore, books will need to be categorized in a way to allow readers to move quickly to the shelf that interests them most. Therefore, books should be separated into some form of logical organization. The above logic doesn't hold as eBook platforms provide new ways of "shelving" and "sorting" books for the reading market. You can access Best Seller or trending lists, or suggestions provided by the eReader based on your reading patterns and preferences taken from the device itself. This gathering and analysis of your data is called "Data Driven Marketing" and it is intelligently personalizing your reading experience. Now that doesn't mean anyone is taking away control of choice. You can go to your eBook store and do a search, and perhaps you will use genre as one of the features for searching. The categories for books still exist, and may always exist and are helpful. 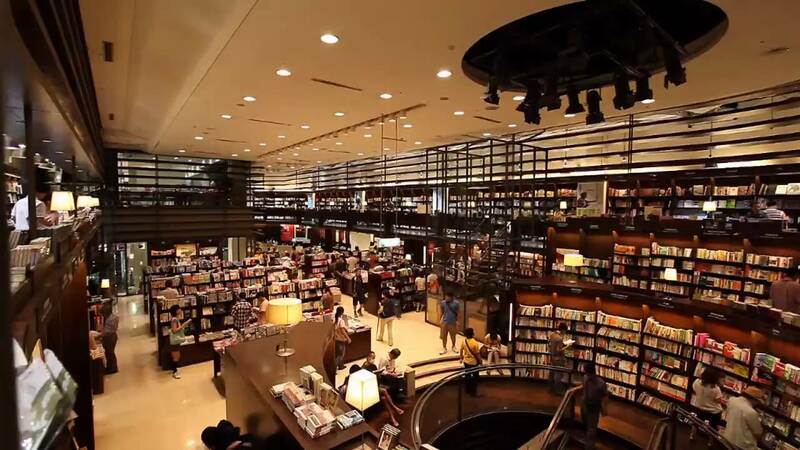 But as the main "shelving" strategy, genre is fading into the background as a spirit of bookselling past. Following this trend, publishers and literary agents are asking for cross-genre pieces like "Sweet Silver Blues" by Glen Cook and "Outlander" by Gabaldon. 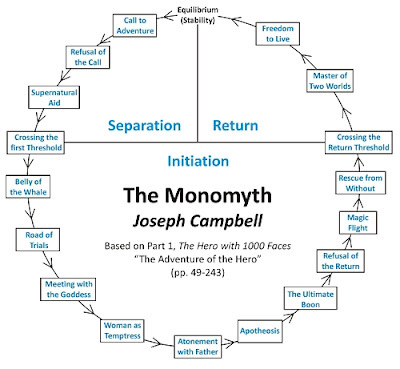 The pressure is on for writers to focus more on "story" and less on the genre conventions. 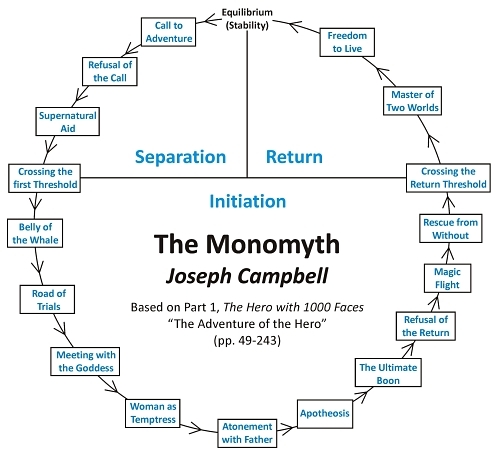 As a high fantasy writer, I must cry "genre conventions are the story" but Joseph Campbell may be the only yay-sayer who agrees with me. When we, as readers, love a book, what do we want? More of the same book. Through data driven marketing tools, we'll get more books of the same. More books of the same, way beyond just genre. And this will help us dig down through the multitude of eBooks coming available as more people access online publishing. So, this is my funeral announcement for genre. It will never truly die, but it will certainly fade into obscurity as a categorization method as dated as the Dewey Decimal System. 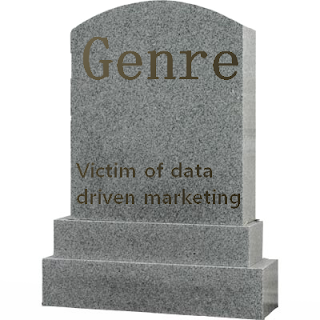 May genre rest in peace, while we march on to the beat of change and the personalization of the reading experience.